Machine Service Inc ( MSI ) specializes in mechanically powered industrial, marine and vehicle drive shafts / power transmissions. MSI serves clients world-wide. Our fast & reliable customer support will respond to your needs and changing technologies. 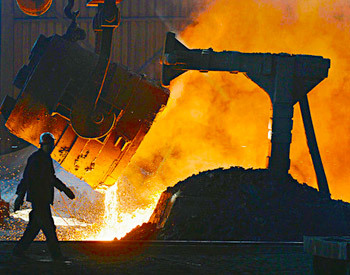 MSI specializes in mechanically powered industrial drive shafts & industrial drive shaft repair. 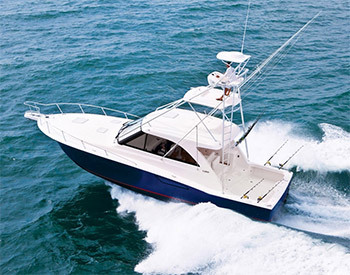 MSI has the expertise to help you select the best power transmission solution for your Marine vessel needs. MSI supplies a wide range of vehicle manufactures across the globe with a large array of drive line products to meet any need. 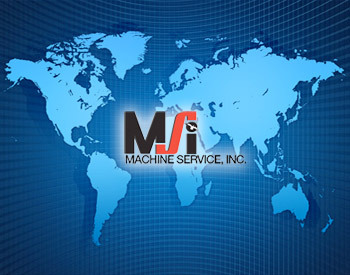 Machine Service, Inc. (MSI) has over 175 employees serving clients world-wide. MSI continues to respond to customers’ needs and changing technologies. MSI has certainly grown from its humble beginnings, yet many of the key founding elements still remain. Manufacturing precision parts, offering high quality components and providing excellent on-time service will always be MSI’s formula for success. In April of 1948 a young man with high ambitions named Edward Fowles started a small machine shop in his father’s fish house on the banks of the Fox River. He discovered the need for quality machine work at an economical price and decided to specialize in the power transmission segment of the machining industry. As he pioneered the development of innovative drive shaft manufacturing equipment, this young entrepreneur was well on his way to becoming an industry leader. Edward Fowles recognized and developed his market when he started his small business 68 years ago. It was his dream to pass on this legacy someday. With his family, that are now leading the company, the business was in capable hands and a solid future was taking shape. A plan was made to build a new facility that would improve efficiencies and increase productivity. With this in mind MSI purchased a new 78,000 square foot building in 1994. 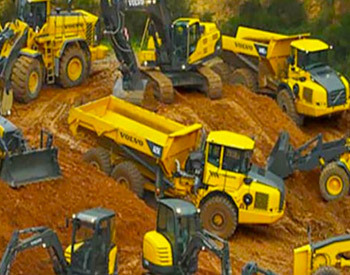 The move had immediate benefits with computerized inventory management, drive shaft fabricating machines with state-of-the-art controls and new balancing equipment with the finest in technological read-outs to ensure the best quality for our valued customers. MSI has a solution for your driveline requirements. New equipment, spares, redesigns or upgrades; we have inventory and expertise to keep you competitive.